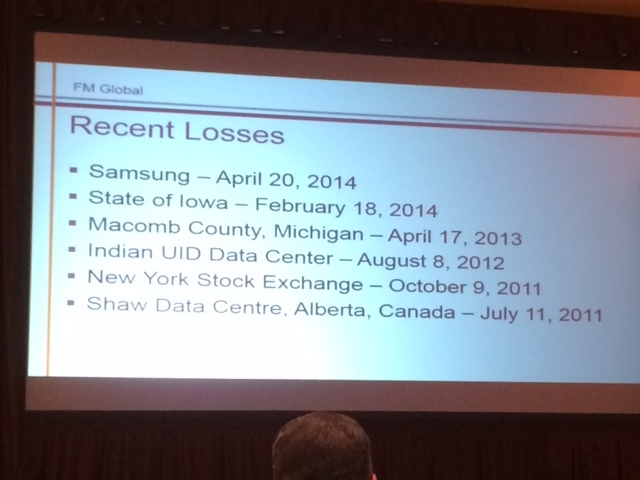 Posted by shawnpci in Change Leadership, Fire Protection, Fire Systems, FSSA, NICET, Uncategorized. 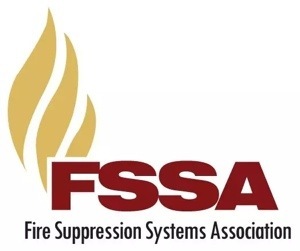 Over 190 members of the fire suppression systems industry are gathering in Clearwater Beach, Florida to participate in the 33rd Annual Meeting of the Fire Suppression Systems Association at the Sandpearl Resort. The three-day event will feature presentations from the Association’s Technical Committee Chair, Daniel Hubert, as well as the Association’s Technical Director, Tom Wysocki. Association president, Eric Burkland, will recap recent developments and improvments in the Association’s new on-line Training Program. FSSA’s involvement with NFPA Code and Standards development will be highlighted by Derek Wester who provides oversight of the Association’s participation. Bill Eckholm, chair of FSSA’s Public Policy Comittee will report on recent committee activities. The opening session’s Keynote Presentation will be by Geno Church, Chief Word of Mouth Inspiration Officer of Brains on Fire. His presentation, THE PASSION CONVERSATION, changes one’s perspective on marketing by explaining the three motivations for why people talk about businesses and causes. Other topics of interest to be presented will include updates on NICET, challenges in data center fire protection, exposure limits of HF in museum and archive applications as well as innovations in industrial explosion protection. As always, several networking events are planned throught the course of the event. For more information about FSSA and its annual meeting, visit www.fssa.net. The meeting runs through Tuesday, February 24th. The NFPA Standards Council is considering a proposal by Victaulic for a proposed new standard for Hybrid, gas and fine water droplet systems. The Council is soliciting public comments on the need for the project, information on resources on the subject matter, those interested in participating on a technical committee if established, and experience in the intended application of this technology. The Council is specifically looking for manufacturers that are actively developing hybrid droplet systems and whether there are enough common installation practices and procedures available to support a standard, and the intended application for this technology. The Council is also seeking input on whether the subject matter could be covered by an existing technical committee or possibly through the creation of a new document. As a 28 year veteran of the special hazards fire suppression industry and from my vantage point as past president of the Fire Suppression Systems Association, I write in support of a new standard for hybrid, gas and fine water droplet systems. The innovative technology involved with these hybrid systems is not adequately addressed by any existing NFPA standard whether it be NFPA 13, NFPA 15, NFPA 750 or NFPA 2001. Because of the lack of any clear and definitive standard, these new hybrid systems are at a disadvantage in the marketplace. AHJ’s, insurance underwriters, owners, engineers and other stakeholders are reluctant to embrace these systems because of no nationally recognized standard to which they can look for guidance in the design, installation, testing and maintenance of these systems. Moreover, independent third party testing agencies are prevented from listing such systems without the existence of a nationally recognized standard from an organization such as NFPA. As an installer of special hazards systems including clean agent and water mist systems, I see a clear need for an independent standard. Too often we see applications that have to settle for a less than optimum solution because there is no national standard to which they can turn for reference and support. This is a disservice to a marketplace that is innovating new products and systems, yet is prevented from the benefits of similar fire suppression innovation because of the lack of a standard. I encourage NFPA to seriously consider the establishment of a separate standard for hybrid, gas and fine water droplet systems. If need be, I would be willing to consider submitting my qualifications and resume for membership on such a new standard committee. Feel free to contact me if I may be of further assistance to the Standards Council in considering this important request. 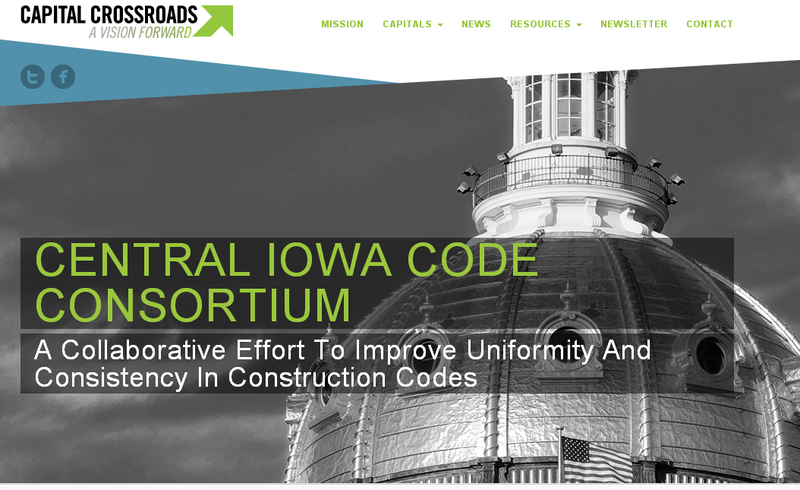 The public comment phase is open until May 30, 2013. Persons wishing to submit comments should address them to Amy Cronin, Standards Council Secretary and e-mail to mmanyard@nfpa.org.